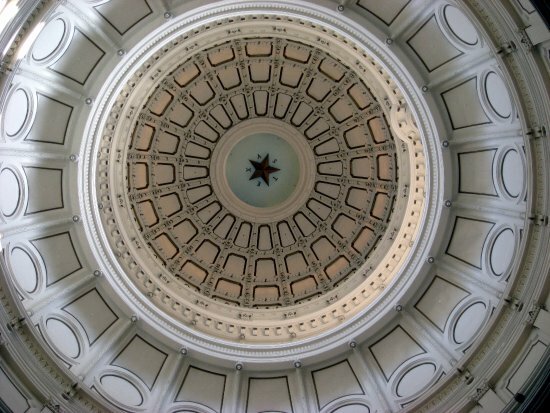 The Memorial Day Public Concert at the Capitol Rotunda will offer a free public concert performed by quartets and chorus of the Austin Chapter of the Barbershop Harmony Society. Music will include patriotic, spiritual, and Americana selections. Audience participation in sing-along is encouraged.